Learn how to make your competition irrelevant for just $20! 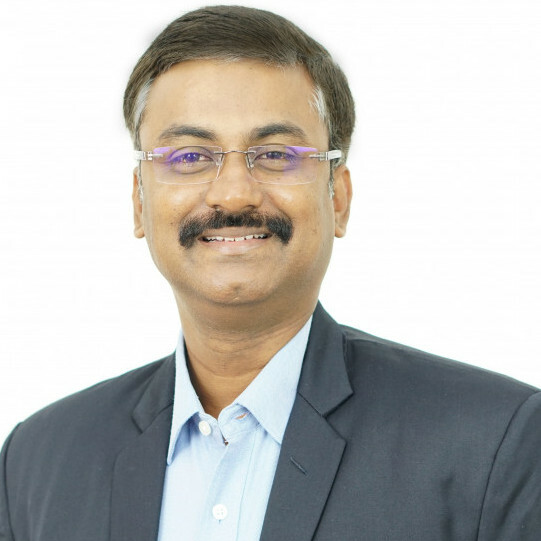 I am Ganesh Babu, Founder & CEO of Winning Minds Solutions, a business consulting firm helps small, emerging medium size (SME's) organizations that struggle with profitability & growth. 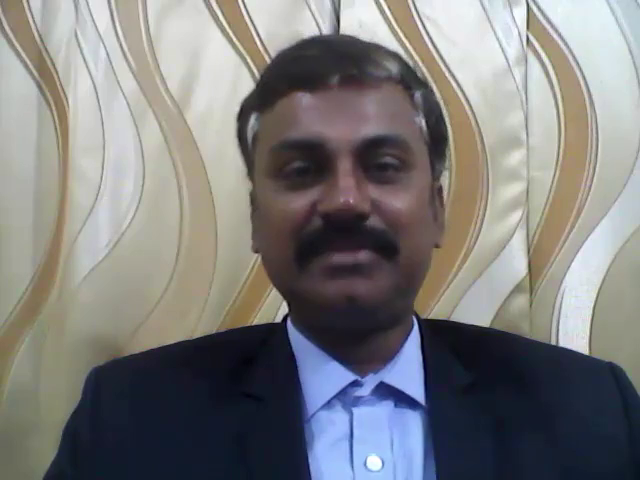 Graduated in industrial engineering with 22 years contribution in various functions like Industrial Engineering, Manufacturing systems, Operations & Project management in leading multinational organizations in India, I gained hands on experience in converting low-performance organization into high performance. My core expertise areas are Lean Manufacturing, Process / Industrial Engineering, Plant layout designing, New Product development through Project Management and people development. Since 2012, my organization Winning Minds Solutions has so far helped more than 50 organizations to improve productivity, sales turnover through efficiency improvements, business profitability and build a performance-based culture to sustain the business profitability & growth. My unique strength is facilitating the team to implement the solutions and show results that enable repetitive engagement and referrals of our services. I am the author of 2 books namely Business (Head) Transformation & Thoughts on Life Excellence. I am regularly writing and speaking on personal and business transformation subject in online and different forums.